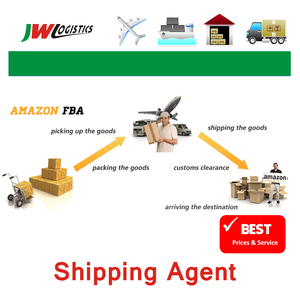 Mail forwarding service Guangzhou shenzhen shipping agency to United States . 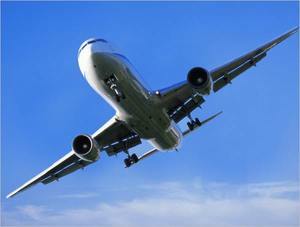 And for air/express freight shippment ,you need to pay us before the goods take off. after we know each other well and u have a steady demand for shipping,we will take monthly balance. Our experience enables us give you professional advice and suggestion to save your costs. Some of our Clients Value Added Service Repacking or cargo inspection services. 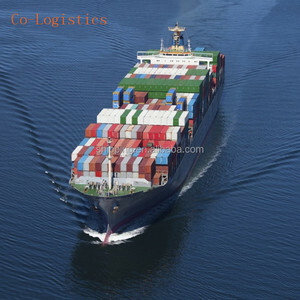 For sea freight, we need collect the freight before shipment arrive at destination seaport. 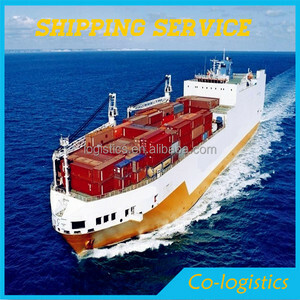 Shenzhen Lianhuashun International Freight Forwarding Co., Ltd.
,Ltd professional in shipping to Romania . We have branch offices in Shenzhen / Shanghai / HK / Ningbo etc ports ,and will advise the economic way in order to saving shipping cost for you. For more details ,pls visit our website . Shenzhen Newell Yibai Logistics Co., Ltd.
Express service from China to Australia,New Zealand,Pacific Islands The Introduction of our compay Vita International Freight Co. Our Main services: Sea shipment: LCL sea shipping, FCL sea shipping, special container shipping services like flame container, reefer container, open top container etc. 3.) 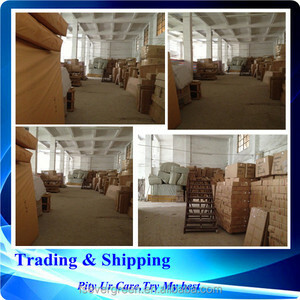 Adivice each supplier's cargo 4.) Confirm the cargo ready date, and book the space, then send the cargo to our warehouse to loading the cargo. 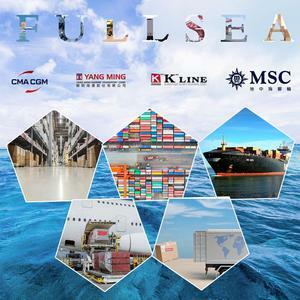 China Vast Logistics Co.,Ltd. was bulit up in 2005 and in the past years we have emerged as a aggressive organization in China. 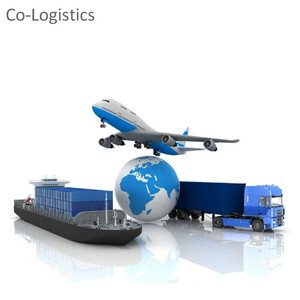 We make sure we will become a very professional freight agent in the world. 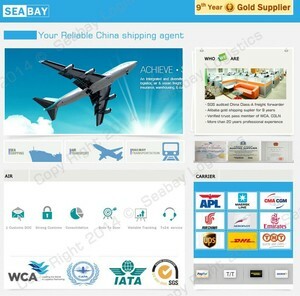 Alibaba.com offers 34,838 mail forwarding service products. About 17% of these are express, 6% are sea freight, and 2% are general trade agents. A wide variety of mail forwarding service options are available to you, such as thursday, monday, and wednesday. You can also choose from fcl and lcl, all types, and fcl. As well as from free samples. There are 34,826 mail forwarding service suppliers, mainly located in Asia. The top supplying countries are China (Mainland), Hong Kong, and United Kingdom, which supply 97%, 1%, and 1% of mail forwarding service respectively. Mail forwarding service products are most popular in North America, Western Europe, and South America. You can ensure product safety by selecting from certified suppliers, including 4,200 with Other, 1,070 with ISO9001, and 862 with ISO14001 certification.